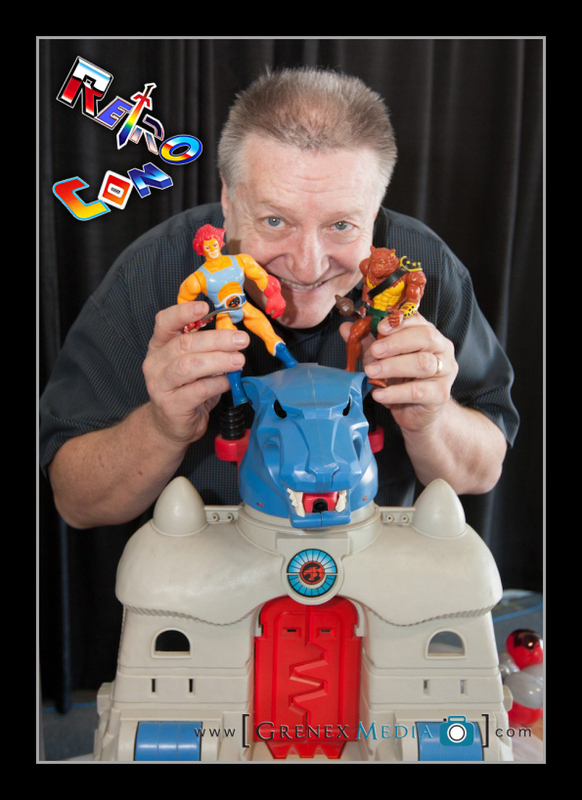 Home / cartoons / Comic Con / Larry Kenney / Retro Con / Retro Con 2018 / Thundercats / TV / Larry Kenney Will Return to the Retro Con Lair In 2018! Larry Kenney Will Return to the Retro Con Lair In 2018! 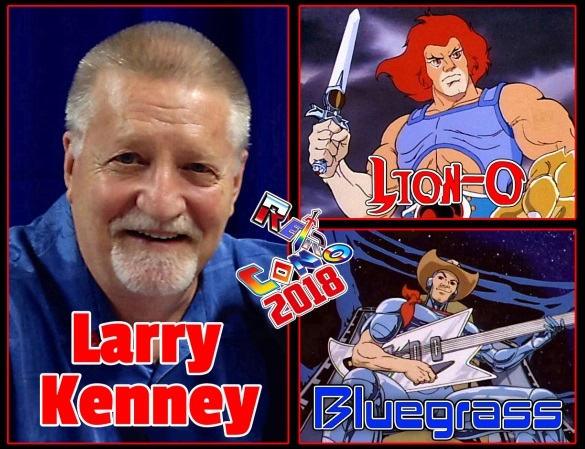 Veteran voice actor Larry Kenney is returning to Retro Con in 2018! Kenney has a long list of voice credits over the years, most notably Lion-O the Lord of the Thundercats! He has also voiced Colonel Bluegrass in Silverhawks, not to mention Count Chocula, Sonny the Cocoa Puffs bird, and the current Skittles commercial announcer. Larry Kenney joins an already awesome voice acting guest panel at this year's show which includes Garry Chalk (Transformers:Beast Wars), Samantha Newark (Jem and the Holograms), Melendy Britt (She-Ra: Princess of Power), and Gregg Berger (Transformers, Garfield and Friends). We got a chance to meet Kenney at Retro Con 2015 and he was incredibly personable and accommodating to his fans. I remember talking to him about his career which first started in radio and how he got the chance to voice several of the breakfast cereal mascots. I'm looking forward to meeting him again. For more on Larry Kenney, visit the official announcement on the Retro Con website. Note that Kenney will only be appearing on Saturday October 13 ONLY. Mark your calendars now for October 13 & 14 in Oaks, PA and we hope to see you at Retro Con 2018!